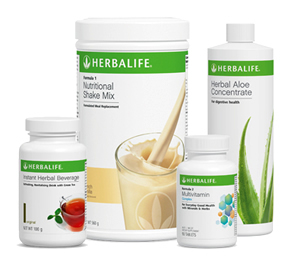 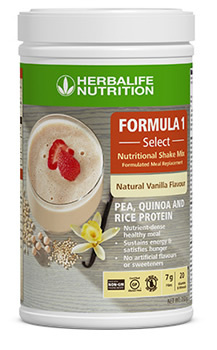 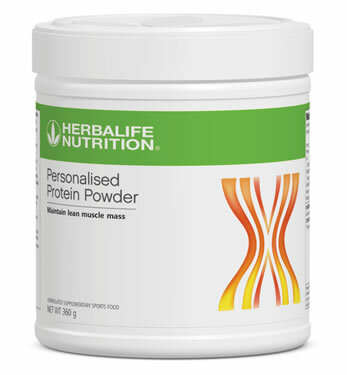 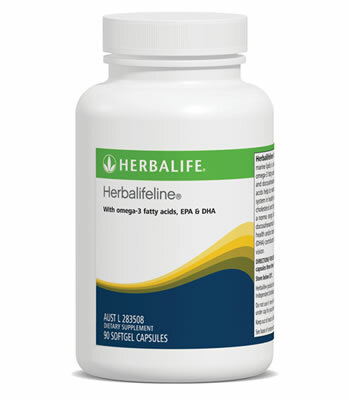 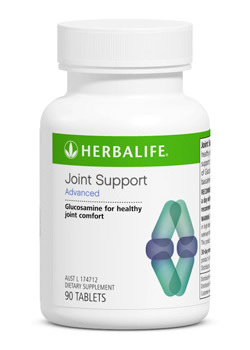 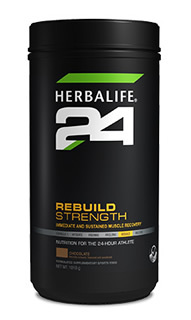 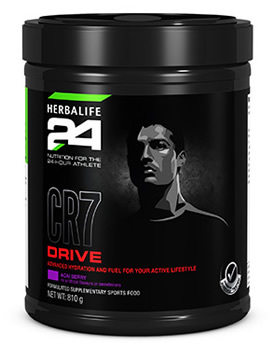 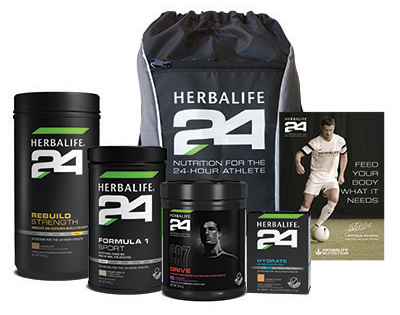 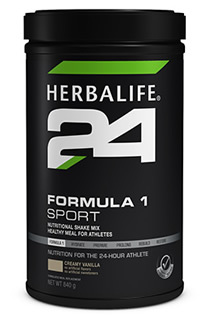 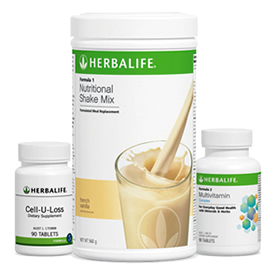 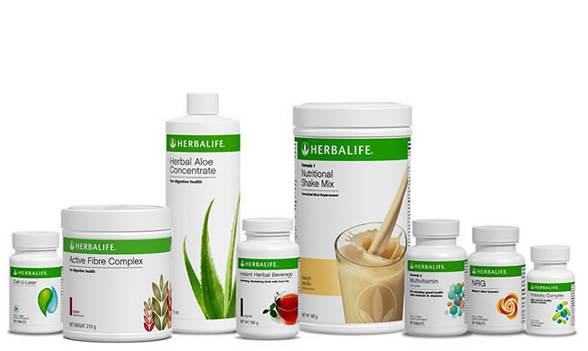 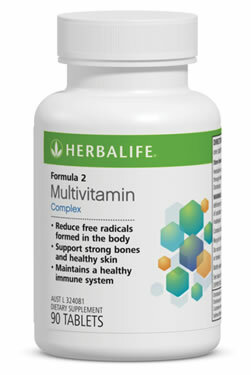 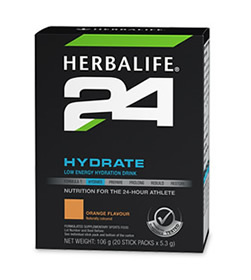 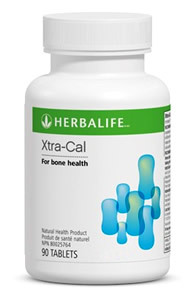 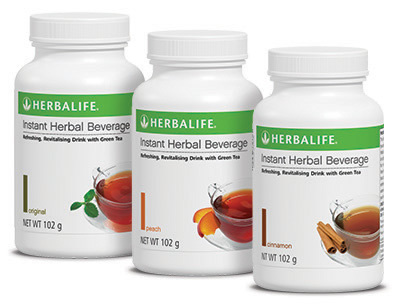 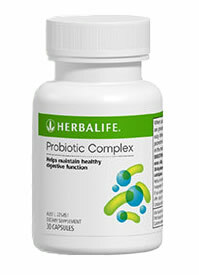 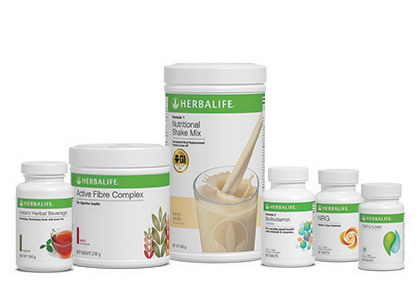 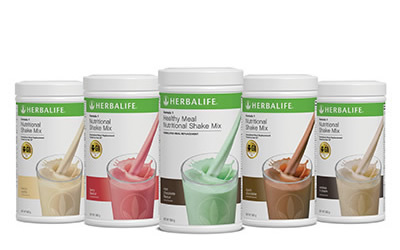 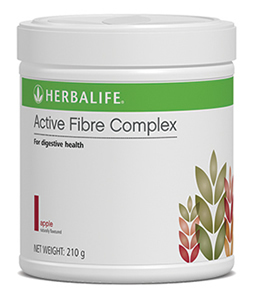 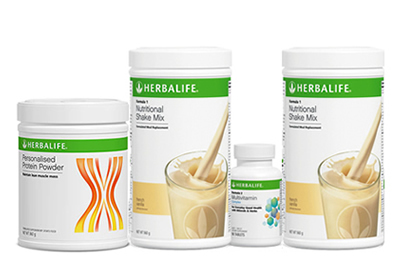 Herbalife offers a range of high quality nutritional products including products for daily nutrition, a range of weight loss programs, targeted supplements for specific needs and products to boost your energy and fitness. 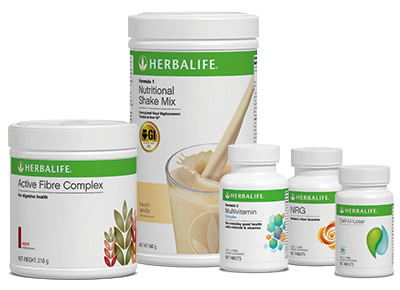 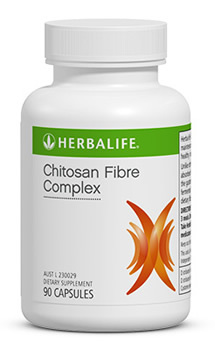 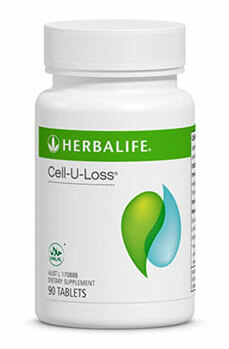 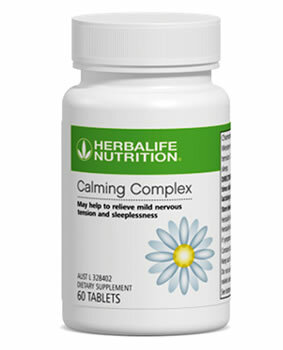 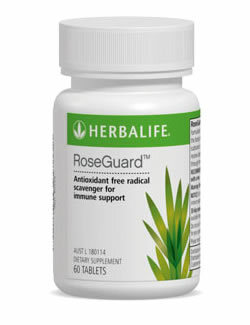 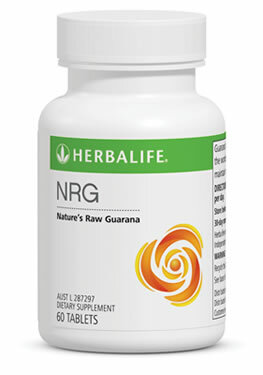 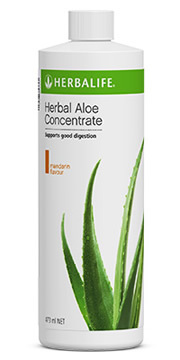 You will see the full range of inner nutrition products below. 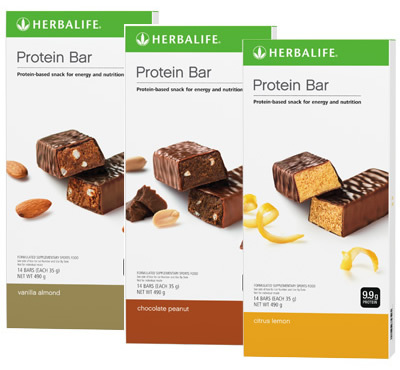 To see a specific category of products use the tan-coloured menu items on the left.